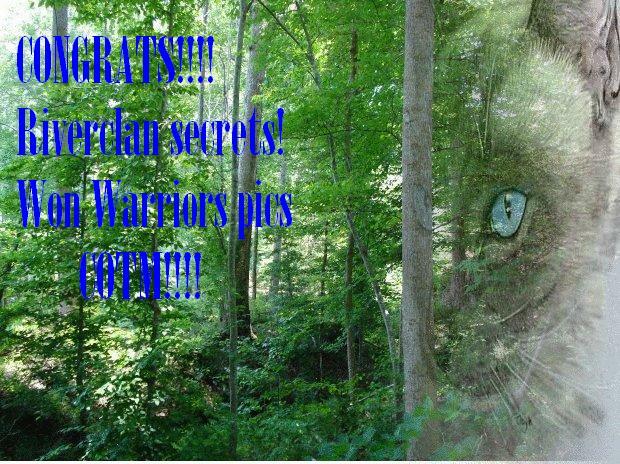 Thank you Riverclan secrets! 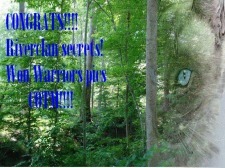 :) for our first ever reward! 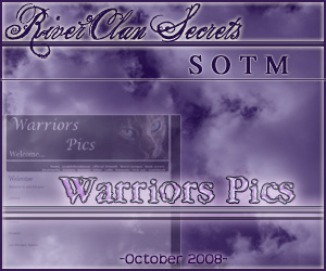 Congrats Moonclaw, your site, warriorcatpics is November SOTM!